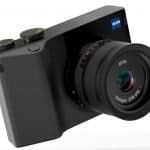 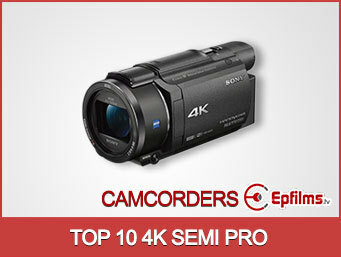 We take a look at the latest 4K cameras, Camcorders, advanced HD video cameras and Aerial filming devices out today. 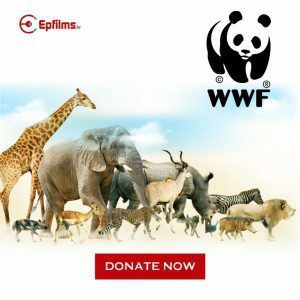 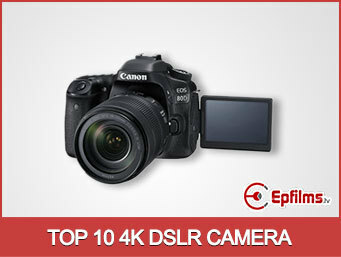 Epfilms – Professional Film and Photography. 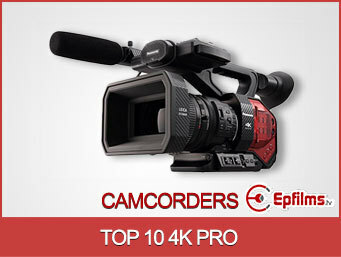 Welcome to Epfilms.tv. 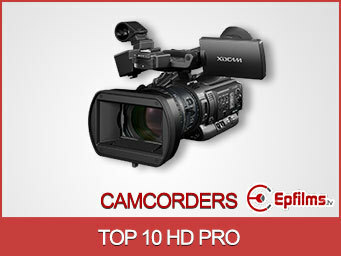 We are independent film and photography experts who have many years experience at creating production films. 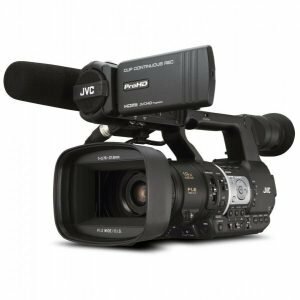 There are many things to consider when purchasing a video camera or camcorder. 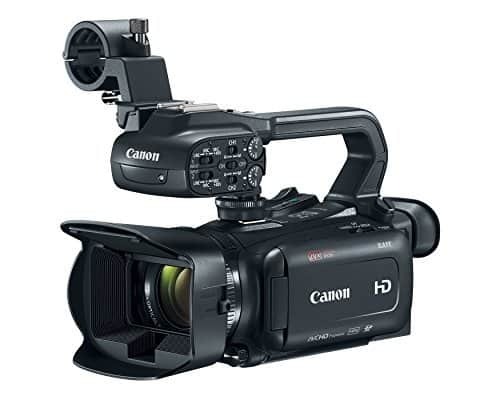 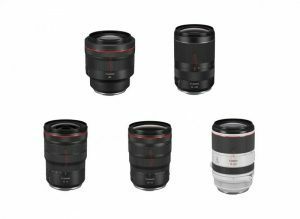 Things such as size and weight, zoom distances, storage, sensors, lenses are all important when making a decision to buy a pro or semi pro camcorder. 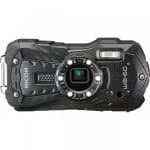 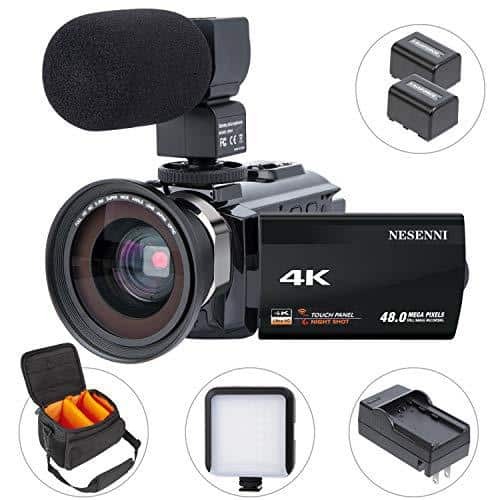 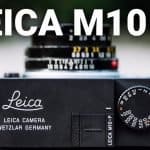 We have listed the best rated Professional camcorders for this year and provided all the technical specification along with some test footage and video reviews. 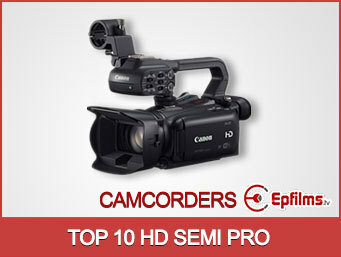 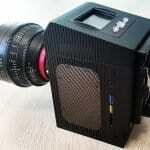 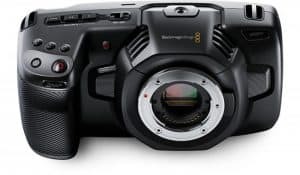 Top Ten Semi ProVideo Cameras with XLR. 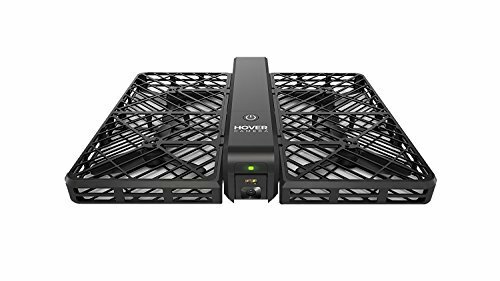 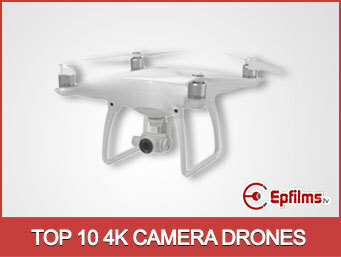 What is the best Quadcopter for Filming ?